These and other project management activities all have the potential to help Medical Affairs deliver positive results for the organization as a whole. However, the above examples also demonstrate something else: that, even when the organization’s and the department’s overall results are positive, it may not be easy to objectively measure the value provided by a function like project management. For example, how do we know if the manager has fully leveraged departmental assets? Is it possible to accurately judge the manager’s level of creativity in the planning process? How can we ascertain if a manager is communicating with maximum effectiveness? Finding objective answers to these types of questions can be quite challenging. And, even in cases in which results can be quantified, it can be hard to know how much control a project manager has over specific aspects of individual outcomes. What’s more, there are many different teams in the Medical Affairs setting, and perspectives can vary from team to team. While one group may see great value in a project manager’s efforts, others may see things differently. 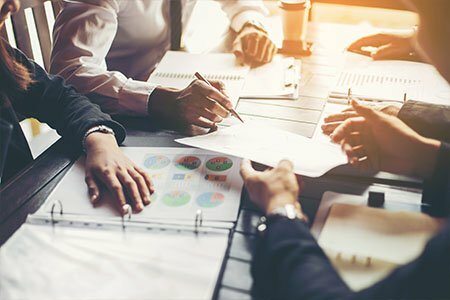 Given that the perceived value of project management can be very subjective, it makes sense for Medical Affairs departments to try to use as many objective measures as possible when evaluating a manager’s performance. 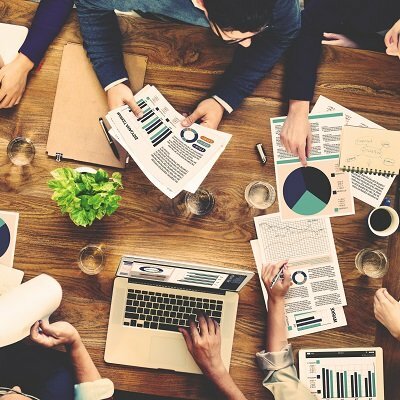 When seeking ways to gauge the value of project management in Medical Affairs, the business case and related project plans provide benchmarks that are readily available to most teams. The business case is the argument made at the outset of each and every project that the task is viable; that the core business benefit is worth the investment; and that the opportunity outweighs the potential risk. It is a presentation that outlines the path the organization should take to achieve that specific core benefit. When leadership agrees that the business case is viable, it signifies the belief that the chosen path is the best of all available options. And, once the business case is accepted, a project plan is then created, offering all of the detail needed to travel down that path. From that point, Medical Affairs project managers typically become responsible for checking that the path is being adhered to—that the plan is being followed—as rigorously as possible. These types of plans are filled with schedules, milestones, budget projections, etc. 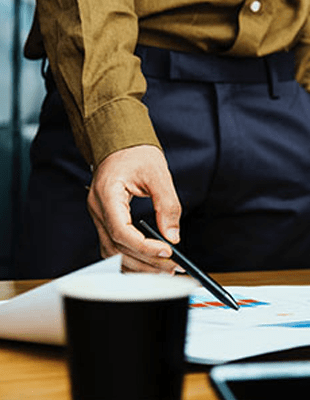 So, if the organization wants an objective means of holding people such as the project manager accountable, project plans can provide a wealth of opportunities. Schedules, milestones, budgets and other objective measures are vital when assessing the value provided by project management. But other aspects of project management can be much harder to gauge. Take quality control. Good manufacturing practices provide objective tools to determine the quality of a product’s manufacture. Unfortunately, that kind of cut and dried quality evaluation isn’t available when considering essential, yet highly subjective, concerns such as the satisfaction levels of a department like Medical Affairs. Experts say that team satisfaction is among the most important of all success criteria, and project managers are often responsible for managing and maintaining the satisfaction levels of internal Medical Affairs teams—and sometimes external groups as well. For example, project managers can help to ease the traditional tensions between Medical Affairs and the Commercial arm. But how do we objectively gauge quality in those arenas? 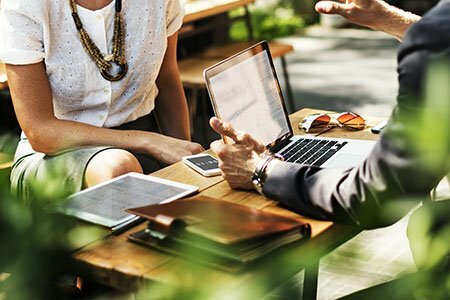 Surveys and interviews are often used to rate satisfaction, but given an environment where project managers have so many tasks involving so many teams, these tools may not be fully able to assess the quality of the manager’s performance. Yet we can’t deny the importance of gauging satisfaction. Simply put, a project manager is unlikely to succeed if he or she is unable to satisfy the department’s teams. In this situation, leadership may have to take more of an “I know it when I see it” approach instead of using any objective measures. It’s interesting that it’s sometimes possible to determine external levels of satisfaction—also highly important to Medical Affairs—more accurately than that of internal teams. And, in many cases, external customer satisfaction can be generally reflective of a project manager’s effectiveness. For Medical Affairs, external customers include the product adopters (providers, payers and patients), so we can use product utilization as one measure of their satisfaction. However, even this gauge may not always be reliable. What if the product is well-utilized in markets where organizational communication is highly effective, but is poorly accepted by audiences we have trouble reaching? Is the problem with the product or the promotion? Or is there another intervening issue entirely—a high amount of competition in that market, for example? The reality is that all clinical projects contain some degree of uncertainty. Despite this fact, sometimes Medical Affairs—and specifically project management—may be faulted when circumstances are actually beyond their control. Consider recruitment-based study delays, or investigator scheduling conflicts. 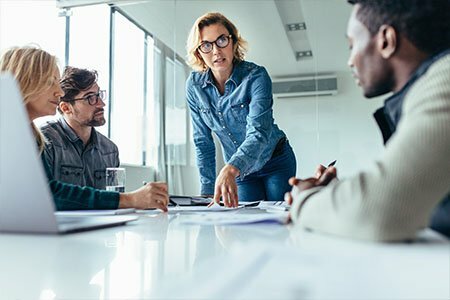 These obstacles can frustrate a project manager’s best attempts to meet pre-established deadlines, yet he or she may still be held accountable. And, even when every aspect of the clinical process proceeds unimpeded, there can be disagreements within Legal, Regulatory and Compliance teams; or, when they all agree, the Commercial department may opt for a different approach. As one Medical Affairs project manager has said, “Some things just have to be lived with,” and the planning process needs to accept the reality that uncertainty is an inevitable part of the clinical function. Many leading organizations recognize that objective standards are hard to come by in many aspects of project management. They know that any assessment of project management’s true value should take all of these factors into account. Researching the value of project management in Medical Affairs leads us to see that, while objective measures should be employed whenever possible, project managers often provide significant value in less tangible ways. Project management can be more art than science, and some aspects of the project management field seem to defy measurement entirely. Are the priorities set by Medical Affairs leadership being achieved, on time and on budget? Does the project’s progress consistently match departmental business requirements? Is the project manager’s performance adaptable in changing situations? Are shifts in departmental needs and the overall project environment being effectively anticipated and responded to? Finally, it’s vital to keep in mind that Medical Affairs is ultimately focused on the patients’ interests. This means that, in the end, the organization’s success, the department’s success, and the project manager’s effectiveness, can really only be proven by the way the product is received by providers, payers and, most of all, by patients. Given the complexity of the project management function in Medical Affairs, experience really counts. Over the years at CMK Select, we have managed countless pharmaceutical projects. We have met the most difficult challenges, and we have implemented tried and tested systems that consistently deliver excellent results. We are happy to share our expertise, or you can engage our highly-trained, expert staff. Either way, you and your Medical Affairs department will benefit. Contacting CMK Select will boost your success, now and in the future. The months of preparation are in the past. It’s time to launch. 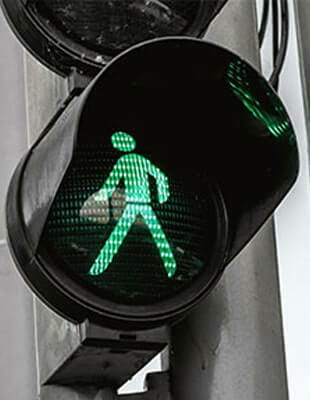 You have the green light—and now the excitement really begins! Studies have shown that, for 85% of pharma products, the launch trajectory is set within the first three to six months. That means there’s literally no time to waste. None at all. This is the moment that each aspect of the launch, from supply and demand chains to the most specific tactics, get underway all at once. This is the moment for team-wide laser focus on every detail, on ensuring that everything you’ve planned is implemented with optimal effect. To ensure optimal implementation, we recommend creating and using an action plan that breaks the overall launch plan into its component parts. The action plan is a day-by-day—even hour-by-hour—agenda that specifies exactly what must happen during the first weeks after approval. The plan document identifies all of the cross-functional teams and specifies the individual duties and responsibilities for each team member within each task. The action plan needs to be prepped and ready immediately upon approval. This is a challenge because the plan must be produced in advance of the launch date; yet it can’t be finalized until just before approval is granted, so that there is as little room as possible for unforeseen factors to arise and circumstances to change. 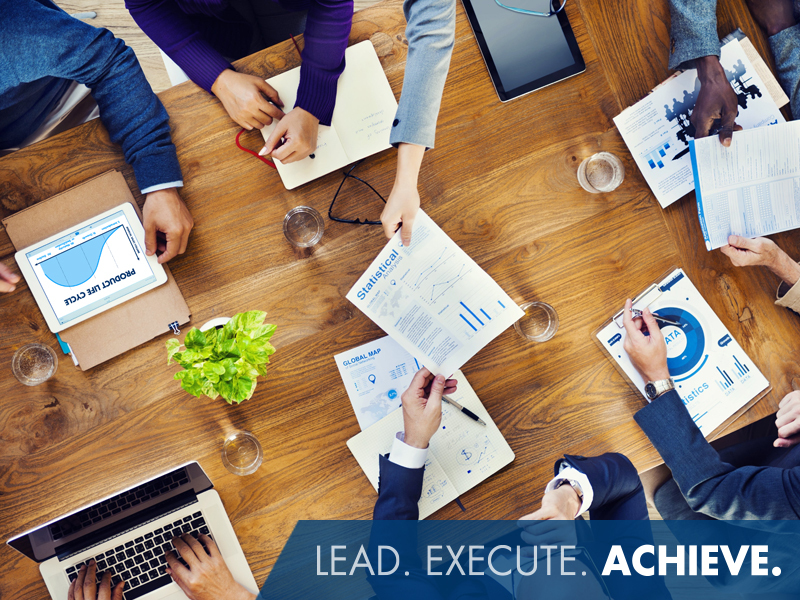 When creating the action plan, managers must make it as bulletproof as possible. Long-standing assumptions should be challenged. Accepted processes should be questioned. The launch team should ask itself why tasks can’t be implemented sooner and/or more effectively. 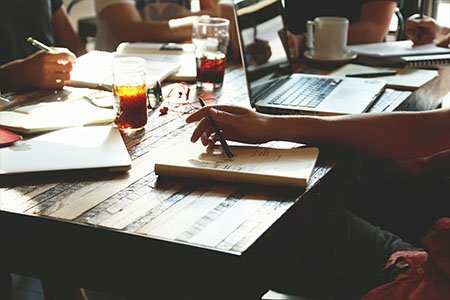 Press the sales team—why can’t they start selling on day one? Press the manufacturing team—why can’t supply of the product be available immediately after approval? Using this planning process to forge the most creative yet compliant solution, your launch might exceed expectations right from the get go. This kind of detailed action plan can be extraordinarily valuable. And, when the plan includes mandatory daily check-in meetings, your launch can reach something that is truly rare—a maximal level of accountability. A detailed plan, plus formal meetings, can keep individuals on task and the workstreams consistently and continuously aligned throughout the launch period. 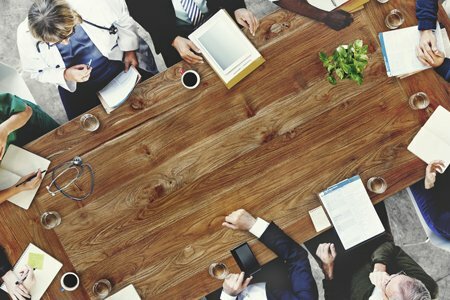 Of course, the culture in some organizations may call for less rigorous, less formal meetings. Either way, as long as regular check-ins are held, you’ll be able to routinely see what teams have accomplished, what issues have come up, and what needs to be done next. Even then, launches rarely proceed exactly as planned. Because of that reality, we recommend the fail fast/succeed faster methodology. Fail fast is designed to cut losses when a tactic or approach isn’t working. Organizations use this method when jettisoning fast failures seems more likely to achieve the desired result versus taking the time to perfect the solution. With fail fast, key performance indicators (KPIs) are used to identify poor performing tactics as quickly as possible. Then, the team has to be willing to acknowledge the failure and move on. Simply put, teams have to see the problem, course correct, and implement a revised solution. That’s why effective measurement is so vital. 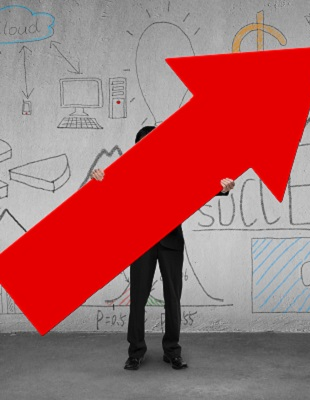 The above metrics are called “leading” indicators—that is, these indicators help predict future performance. Obviously, tracking the trends shown by these indicators is not only vital as early in the launch as possible, they should be monitored throughout the launch period. However, we also recommend measuring “lag” indicators—those that show actual results of past actions. You can start checking these retrospective measures within weeks after your initial launch date. Lag indicators can include items such as market share; the extent of penetration into opinion leader and/or prescriber populations; number of prescriptions written in a given time period; refill rates; and many other measures. Consistency is the key to overall organizational excellence. That’s why so many leading organizations rely on CMK Select when they plan and implement their product launches. We use a tried, tested and proven methodology designed to optimize each product’s trajectory. Contact CMK Select today to learn more. A reputable pharmaceutical company was experiencing a period of high employee turnover in one of its central departments and did not have a tangible on-boarding system in place to help transition its new hires into their respective roles. Because the department is heavily dependent upon its internal processes, and because these processes are frequently changing, the new hires had a hard time keeping up with the latest rules and requirements. Although there was a buddy system in place, both the new hires and their managers had many questions surrounding the on-boarding process, and too much time was being spent looking for answers. CMK Select created an operations reference guide for the department that includes all relevant information needed to properly on-board a new employee. The guide contains a detailed overview of the company’s global processes, plus operational details specific to the department, as well as a set of key definitions, frequently-used acronyms and links to documents and web pages for easy access. Each time a new employee begins working within the department, he or she is provided with the guide as part of the department on-boarding process. The guide is carefully maintained and regularly updated as new documents and processes become available, and there is a control in place to ensure that older versions are properly archived. The reference guide has become a one-stop-shop for the department’s on-boarding needs. 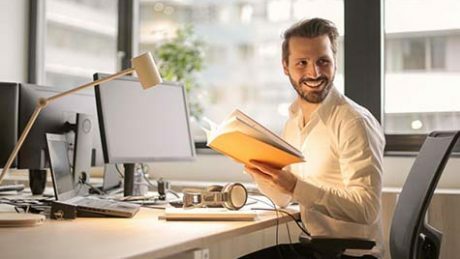 Because each new employee is familiarized with the guide from the start, there have been far fewer questions surrounding the on-boarding process, and it has saved lots of time. In addition, it has reduced the amount of frustration experienced by both the new hires and their managers. The numbers are dramatic: 50% of pharma launches fail to meet forecasts, with 25% widely missing the mark. If you’re in a pre-launch phase, with the odds stacked against launch excellence, what can you do? To achieve excellence, or even approach it, we first have to define it. Experts on the topic have a range of perspectives, with some saying internal/external communication is key to launch success, and others insisting rigorous strategic alignment or aggressive department-by-department functional planning will get you there. Still others say you need a laser-like focus on the financial bottom line. Each viewpoint has merit, but do any of them get to the crux of the issue? At CMK Select, we’ve seen launch excellence first hand—because we’ve helped make it happen. In our experience, while strategy, planning, communication and financial focus are all vital, true excellence at launch comes down to one thing: getting the right drug to the right patient at the right time. Get that done, and you’ll find a lot of other things falling in line. 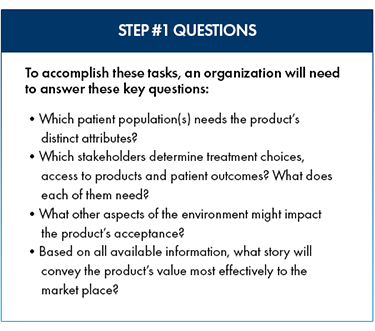 While the clinical/R&D team is charged with creating a molecule that meets the identified need, it’s up to the commercial group to assess if the final, developed product will fully capitalize on the molecule’s attributes. They must determine whether a differentiated space in the marketplace can be effectively owned. Ideally, these two arms of the enterprise will be working closely together from the outset, meeting regularly, sharing information and planning strategy. We’ve seen early, consistent and cooperative coordination pay big dividends at launch. • Which patient population will benefit the most from the product’s medical value? • What are the specific characteristics of those target patients? 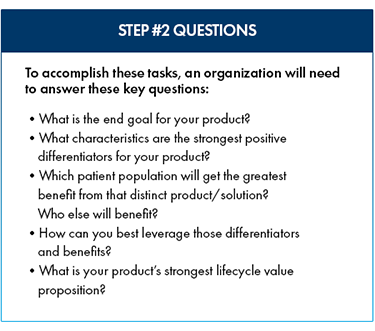 • How will we position the product vis-à-vis those patients while differentiating from competitors in a meaningful way? • How will we communicate so physicians, patients and payers respond? It’s not easy to verifiably answer those questions, but doing so is well worth the effort. Today, marketers at companies large and small strive to pinpoint patient targets, identify key physicians and access points, and position products strategically. Instead of an older, broad brush approach, pharma is micro-targeting patients, micro-segmenting prescribers and payers, and micro-messaging them all. This approach puts the idea of the “right patient” in a new light. It opens possibilities like accessing searchable patient databases for patients fitting very specific profiles; or dispatching trained professionals to personally connect with patients and caregivers where they live. 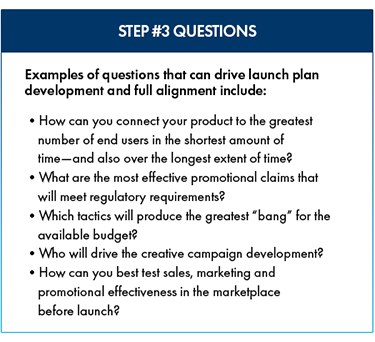 Brand teams evaluate countless internal and external factors throughout each pre-launch phase, appraising the marketplace and adjusting timing of their plans in response. They consider everything from clinical trial schedules, length of regulatory reviews, managed care access and marketing implementation timelines to competitors’ moves and countermoves. The team also has to assess the duration of manufacturing processes and supply chain requirements to ensure product readiness at FDA approval—or before approval, in cases where early access is granted. Experience shows that brand teams focused on delivering the right drug to the right patient at the right time can be on a path to great success. CMK Select has been walking the path to excellence with leading organizations for more than a decade, working on more than 65 pharma launches. We offer a proven methodology to optimize your product’s trajectory.